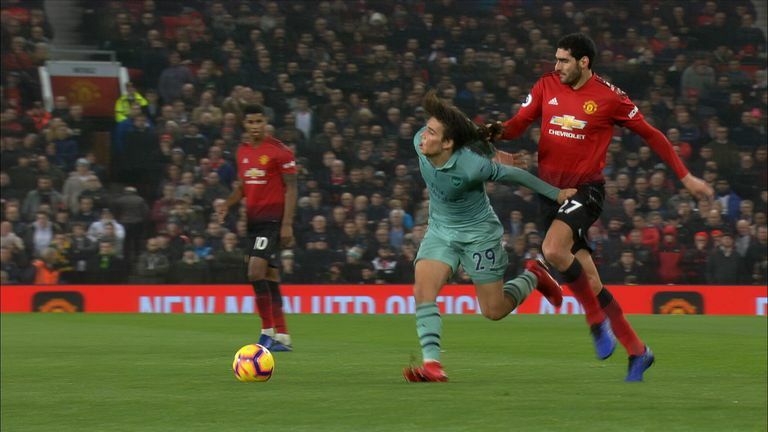 Marouane Fellaini will not face retrospective action after pulling Matteo Guendouzi's hair during Manchester United's clash with Arsenal, Sky Sports News understands. 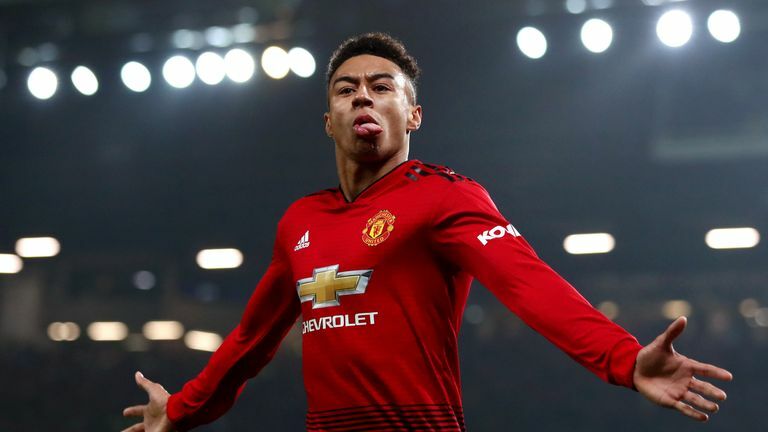 Fellaini had come on for Marcos Rojo in the 72nd minute, a few minutes after Arsenal had briefly taken the lead only for Jesse Lingard to equalise. Marriner showed a total of six yellow cards during the game, three to each team. Fellaini, who recently shaved off his famous afro, has been the victim of a similar offence before. He was banned for his reaction after Leicester defender Robert Huth pulled his hair during a match towards the end of the 2015-16 season. The German was banned for three games over the off-the-ball incident, while Fellaini was also suspended for elbowing Huth in retaliation to an incident that was not seen, or dealt with at the time, by match officials.